All products are embroidered in U.S. Create your own embroidery hat with our easy design tool. 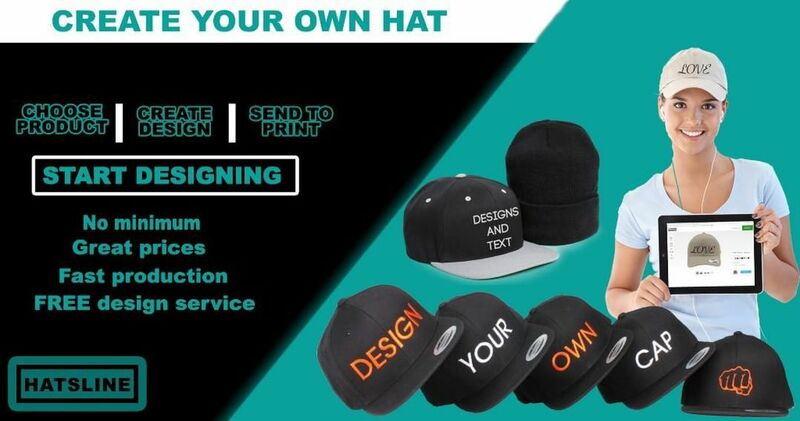 Choose your hat, add text or artwork and that's it! © Hatsline 2019. All right reserved. At Hatsline, we want to ensure you are 100% happy with your purchase. 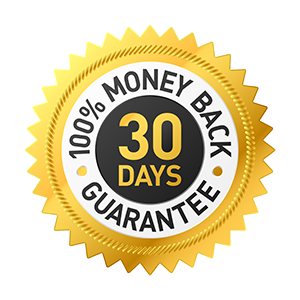 In case that your order should contain defective goods like a printing error, then we will surely take back the product and repay you the money or send you a faultless product.